The rally to #savethecrew has been one of the strongest movements in our community in recent history. Local businesses, avid and casual soccer fans, professionals, and community members have all come together around keeping our hometown soccer team in Columbus. Columbus is where we work, live, and play. Building community is at the core of our construction business. We have been long time Columbus Crew SC Fans. Our partners are strong Columbus Crew SC Sponsors. 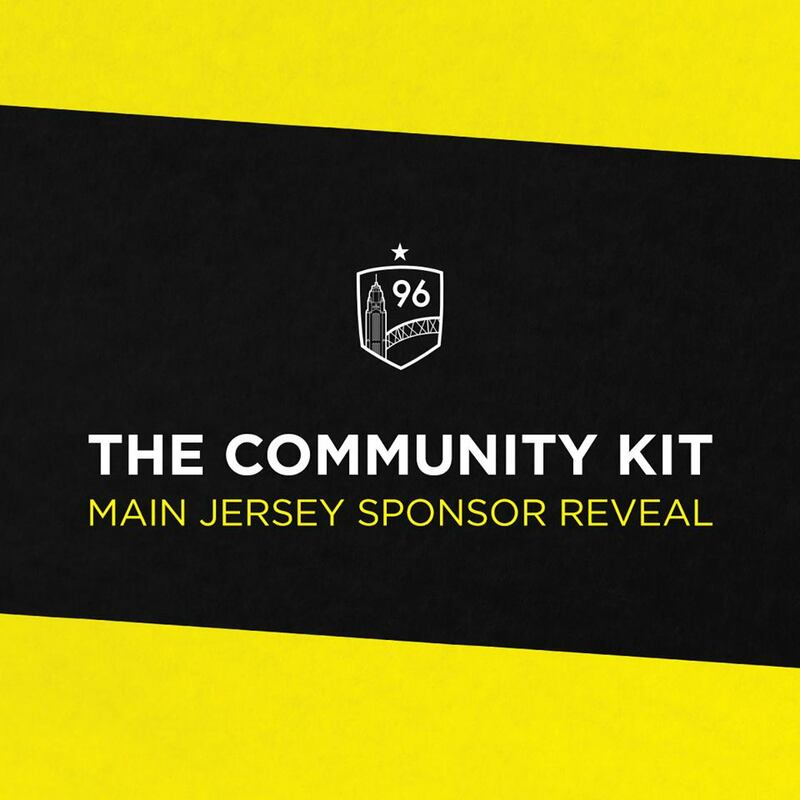 We are officially joining the effort to #savethecrew by becoming the main jersey sponsor for the savethecrew.com Community Kit. These jersey’s will be available at savethecrew.com, and the other sponsors will be announced soon. 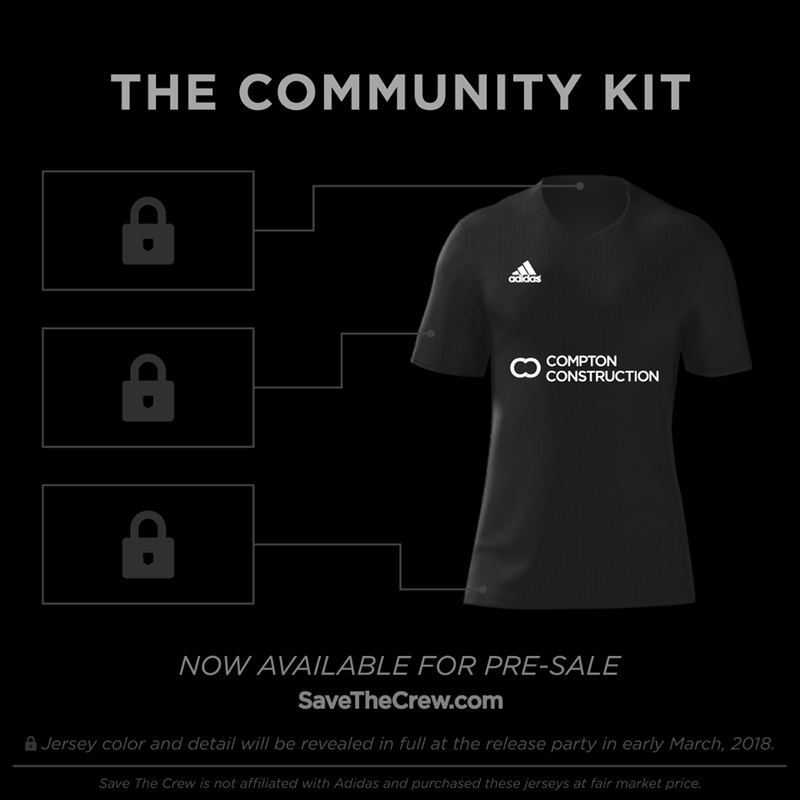 Visit savethecrew.com to pre-order a jersey, and watch for the announcements of other sponsors.